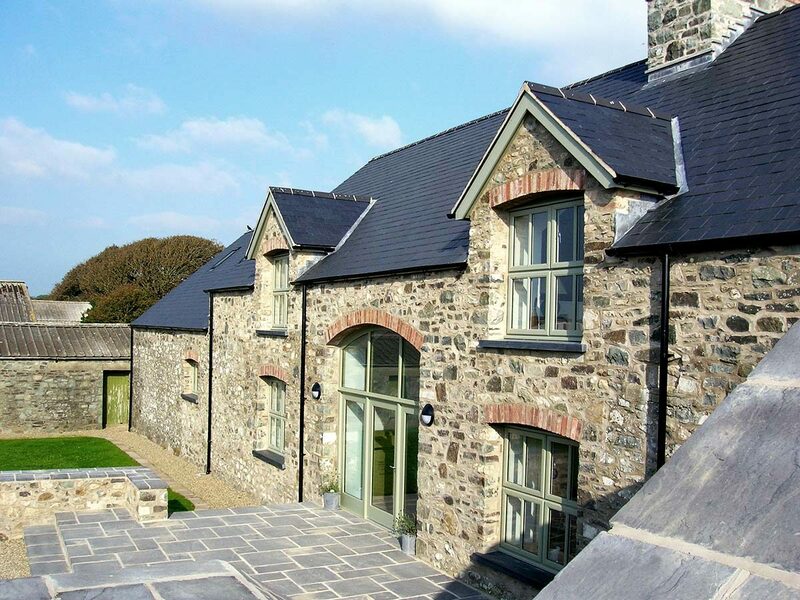 Llanunwas is a perfect example of combining traditional building skills with modern materials and architecture, to create a stunning and unique family home. 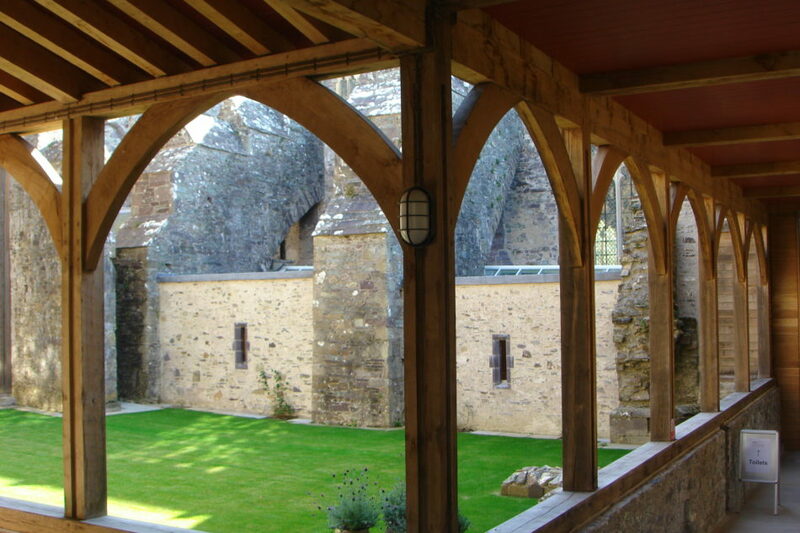 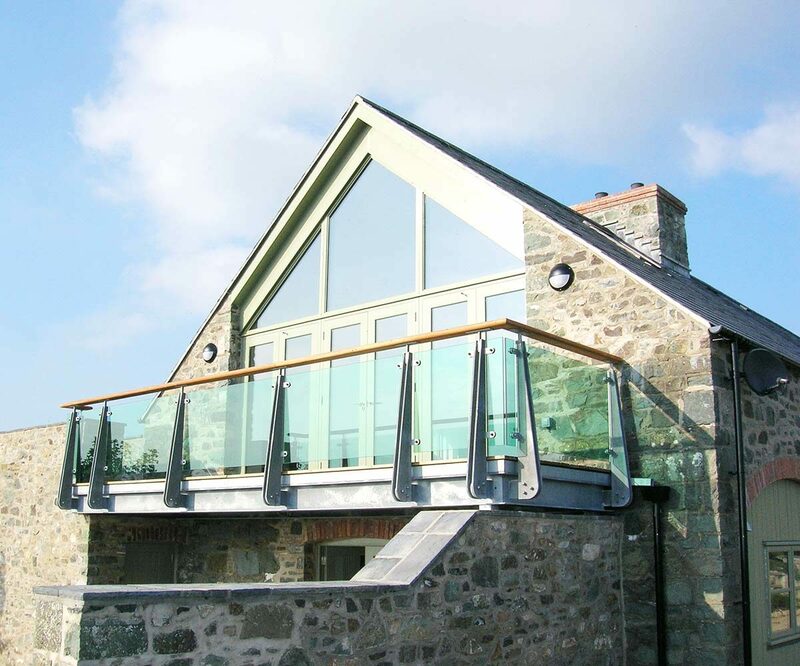 The comprehensive rebuilding and renovation of this fine old former stone barn, was undertaken for a private client. 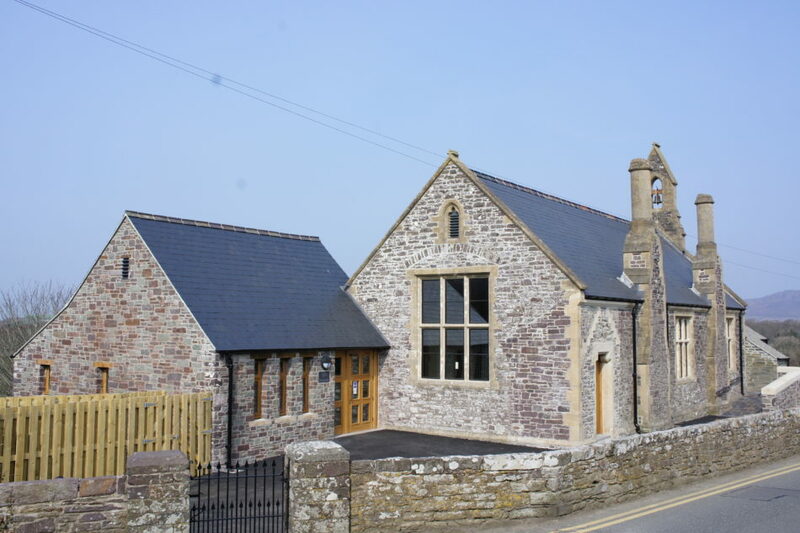 Following planning approvals from Pembrokeshire Coast National Park, building work commenced in June 2004. 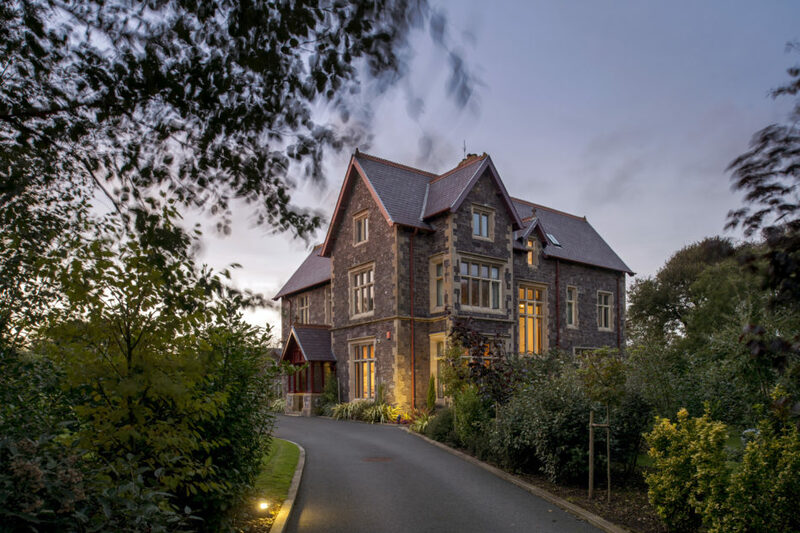 The work comprised the removal and replacement of the original roof, the construction of new elevations, the fabrication of a balcony with panoramic views across St Brides Bay and re-landscaping, including the laying of a fine Welsh slate terrace. 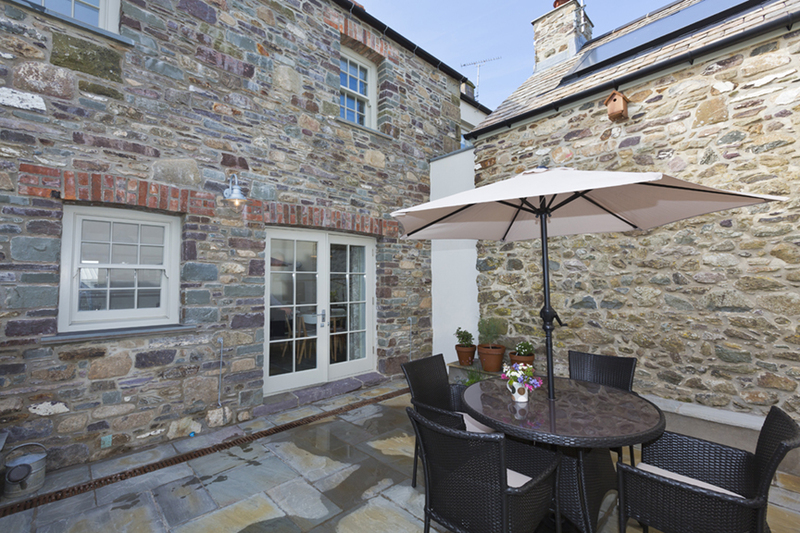 At present, the property is being utilised as five-star, self-catering holiday accommodation.